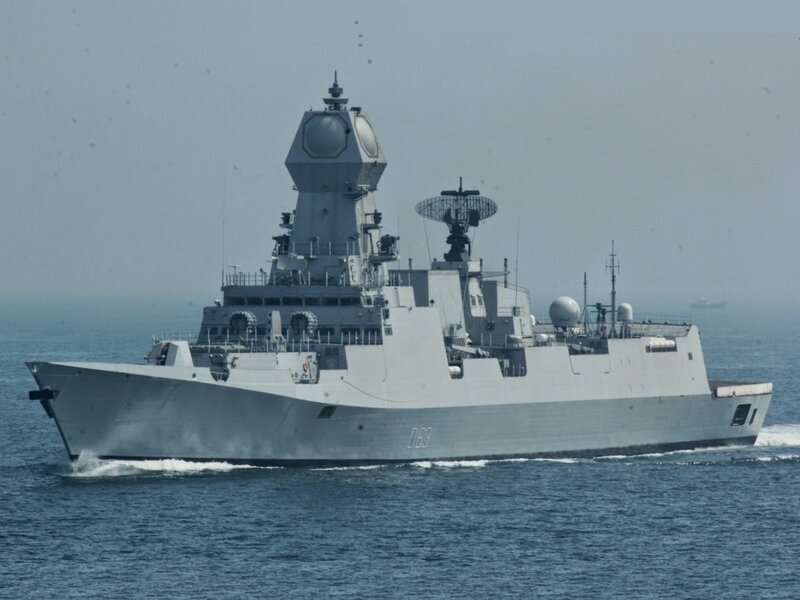 PANAJI/NEW DELHI (PTI): The navies of India and France are currently engaged in a joint bilateral exercise, "Varuna-18", in the Arabian Sea off the Goa coast, which commenced days after the leaders of the two countries decided to further deepen their maritime cooperation. The drill would include anti-submarine, air defence and asymmetric engagement exercises, a Navy official said. The two countries would explore the measures to facilitate the operational-level interactions between their respective armed forces and increase mutual cooperation, considering the common global threats, the official added. 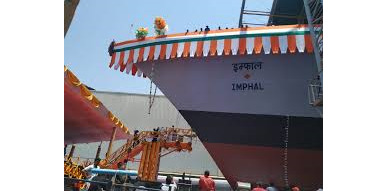 Rear Admiral M A Hampiholi, Flag Officer Commander, Western Fleet of the Indian Navy, said "Varuna-18" would be conducted in three sea areas -- the Arabian Sea, the Bay of Bengal and the South Western Indian Ocean. The first phase would see the participation of the French Navy's anti-submarine frigate, Jean de Vienne, he added. "It is noteworthy that the progress of the 'Varuna' series of naval exercises has found a mention in the joint statement of the Prime Minister of India and President of France on March 10," he said. 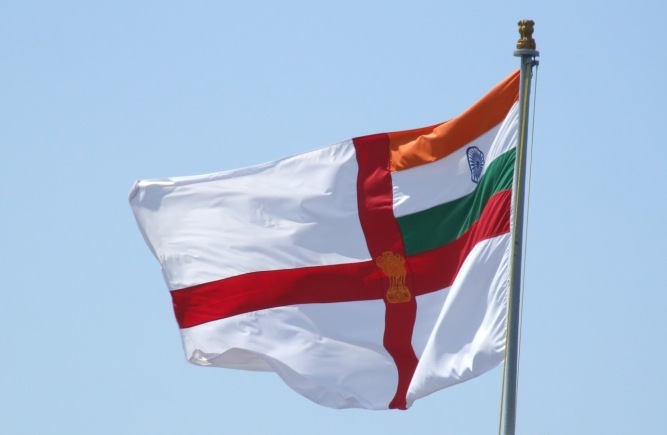 The harbour phase of the exercise had commenced on March 15 and it ended today, while the sea phase would be conducted from March 20-24, the Indian Navy said in a statement. The second leg of the exercise will be held off the Chennai coast in April and the third near the La Reunion Island in May. The exercise commenced three days after French President Emmanuel Macron left India. Macron was in the country from March 9-12, during which India and France decided to step up their cooperation, especially in the maritime domain. The exercise also comes at a time when the Indian Ocean is witnessing an increased Chinese naval presence. Besides the French Navy's Jean de Vienne, the Indian Navy's destroyer, INS Mumbai, and frigate INS Trikand are among the vessels participating in the exercise. Real Admiral Didier Piaton, who is heading the French side for the exercise, said India was a major partner of France in the Indian Ocean region. 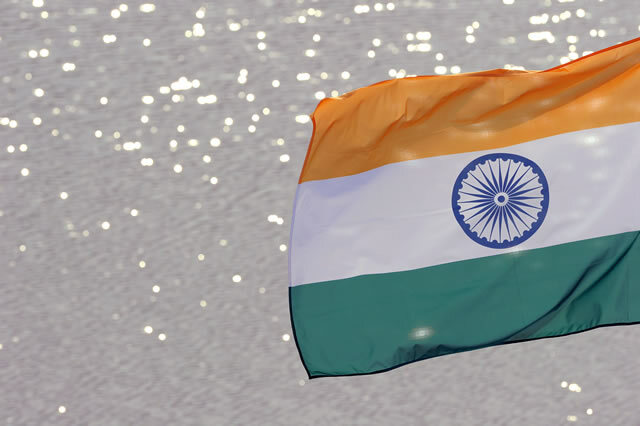 "Maritime cooperation between India and France will be crucial in order to maintain the safety of international sea lanes for unimpeded commerce and communications in accordance with the international laws, for countering maritime terrorism and piracy and building maritime domain awareness. "Maritime security is a priority in our defence and security policy, along with the fight against terrorism," he added. 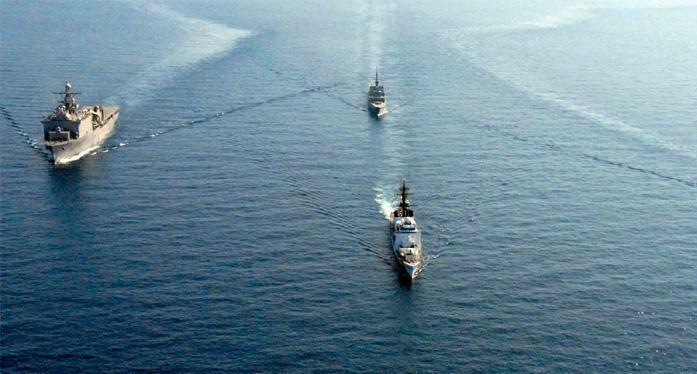 The naval forces of India and France have been conducting joint bilateral exercises since 1993. Since 2001, these exercises are called "Varuna" and 15 editions of the same have been held till date. In 2017, the "Varuna" was conducted in three sea areas in the European waters. "The Varuna series of exercises has grown in scope and complexity over the years and provide an opportunity to both Navies to increase interoperability and learn from each other's best practices," the statement from the Navy said.